Limited: Tilt-and-telescoping steering column, leather-wrapped steering wheel, speed-sensitive power locks, Uconnect® 8.4. Anniversary Edition: HD® Radio, Universal Garage Door Opener, LED fog lamp. 300S: A 12-channel 552-watt amplifier, wood and leather-wrapped steering wheel with wheel-mounted shift controls. 300C: Heated steering wheel, 276-watt amplifier, Uconnect® 8.4 NAV, power multi-function mirrors with manual fold-away. 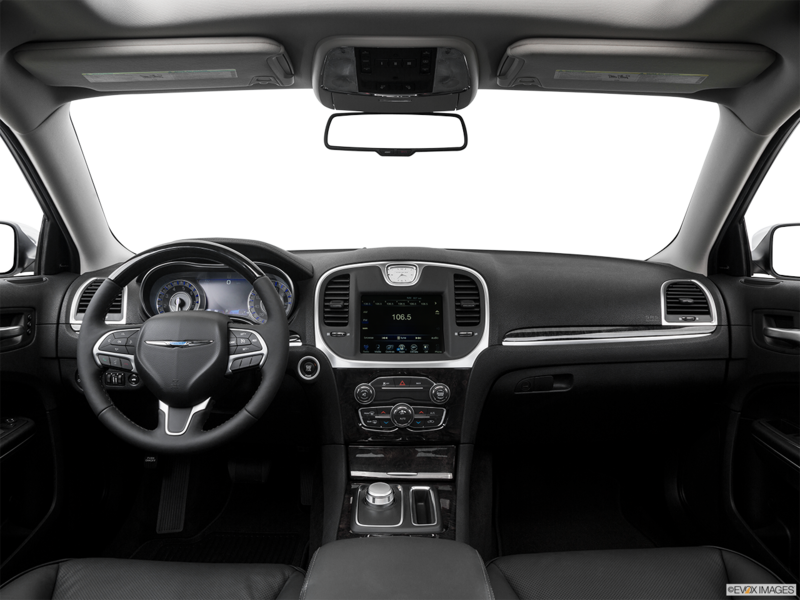 300C Platinum: Platinum chrome exterior mirrors and door handles, heated and cooled front console cup holders. The 2016 Chrysler 300 sedan grants a great source of power to get you going with the standard 3.6-liter Pentastar® V6 achieves 31 MPG on the highway. This large family vehicle also protects your loved ones with the available SafetyTec™ packages. The highest Plus level includes Full-Speed Forward Collision Warning, which signals you when you're about to hit something in front. If you don't respond, Active Braking can bring your vehicle to a stop. With Adaptive Cruise Control, your car maintains a preset distance from the vehicle ahead and automatically slows and stops to respond to changing traffic speeds. When you make lane changes, Blind Spot Monitoring alerts you if another vehicle is just beyond your peripheral vision in the other lane. 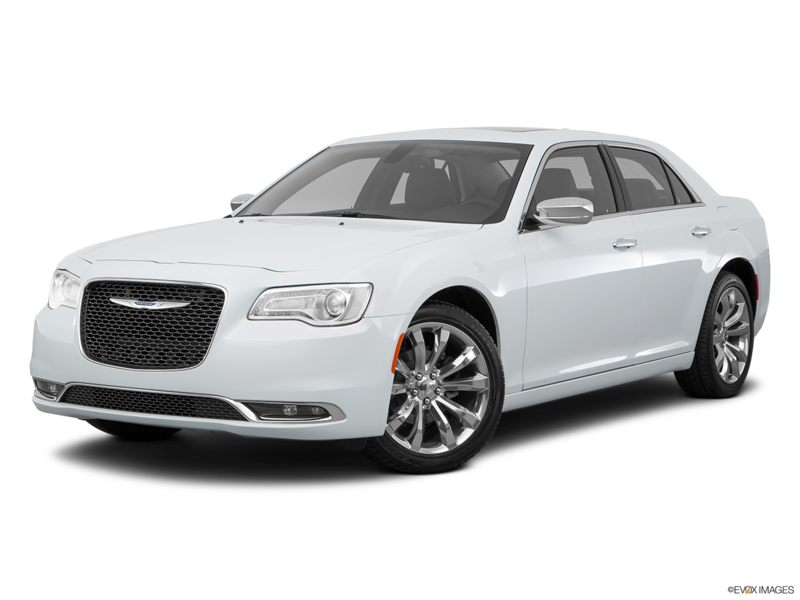 So if you are looking for a 2016 Chrysler 300 in Riverside, then test drive one at Moss Bros Chrysler Dodge Jeep RAM FIAT today. 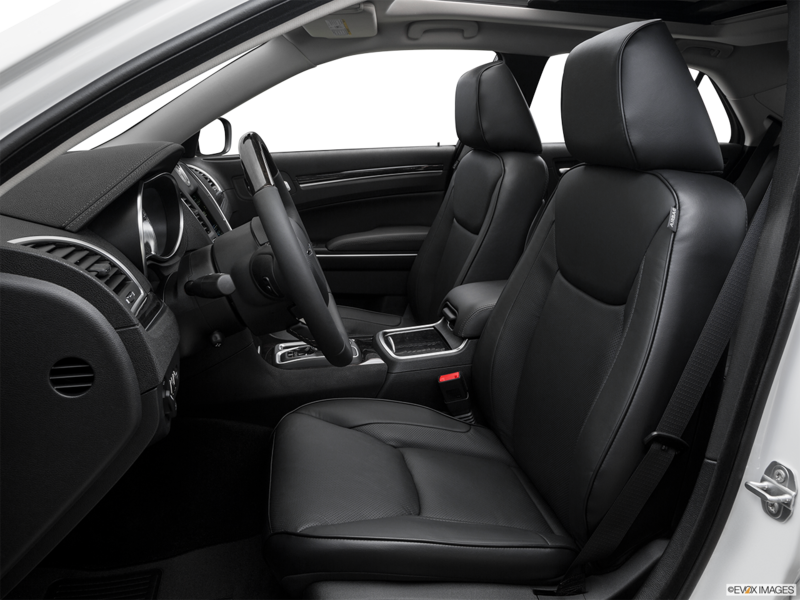 Inside the 2016 Chrysler 300, you can power-adjust your heated leather-trimmed front seats in 8 ways, with 4-way adjustments to power lumbar support. Create separate comfort levels for you and your front passenger using Dual-Zone Air-Conditioning with Automatic Temperature Control. 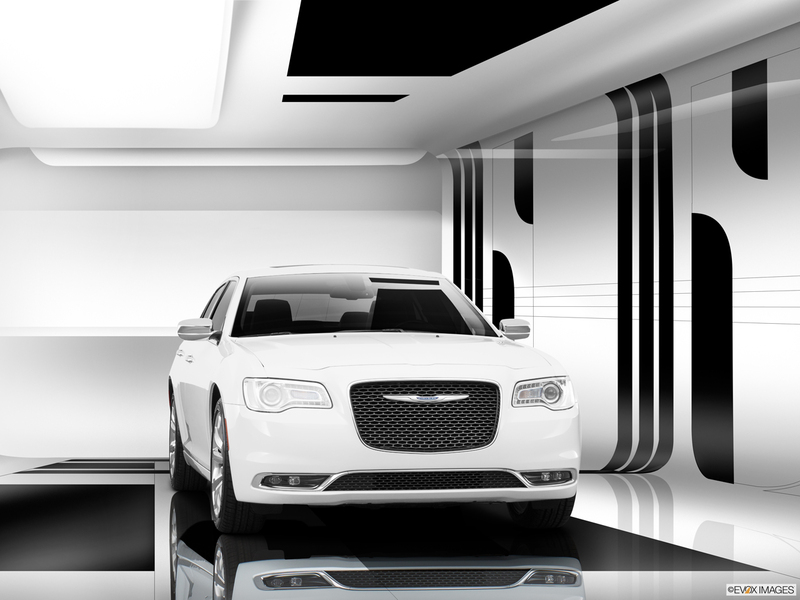 Choose one of up nine exterior colors for the 2016 Chrysler 300, including Velvet Red Pearl Coat, Gloss Black, and Bright White Clear Coat. As for wheels, they range in size from 17 to 20 inches in such finishes as Premium Painted Aluminum, Aluminum Hyper Black, and Polished Aluminum.